This is not Photoshop, but it is one of Time Magazine's Best Inventions of 2012. 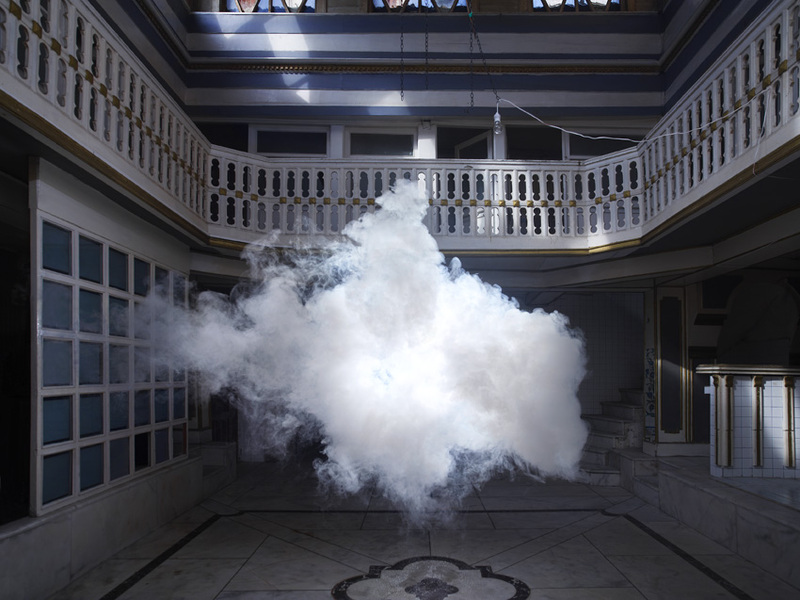 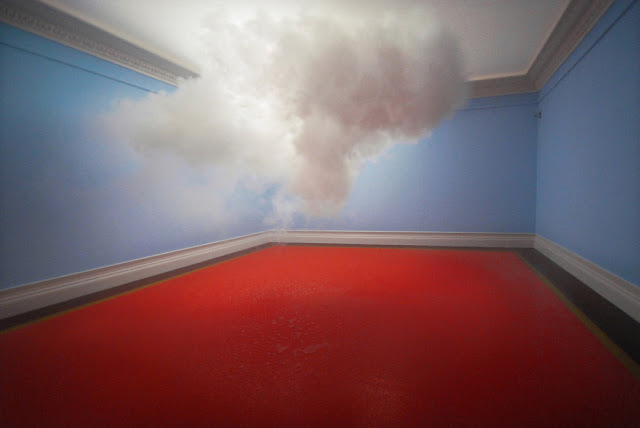 "The Dutch artist Berndnaut Smilde has developed a way to create a small, perfect white cloud in the middle of a room. 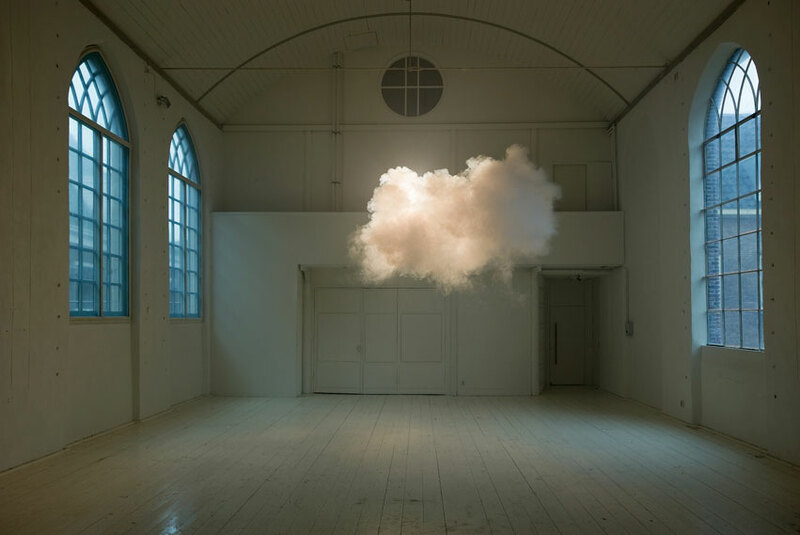 It requires meticulous planning: the temperature, humidity and lighting all have to be just so. Once everything is ready, Smilde summons the cloud out of the air using a fog machine. 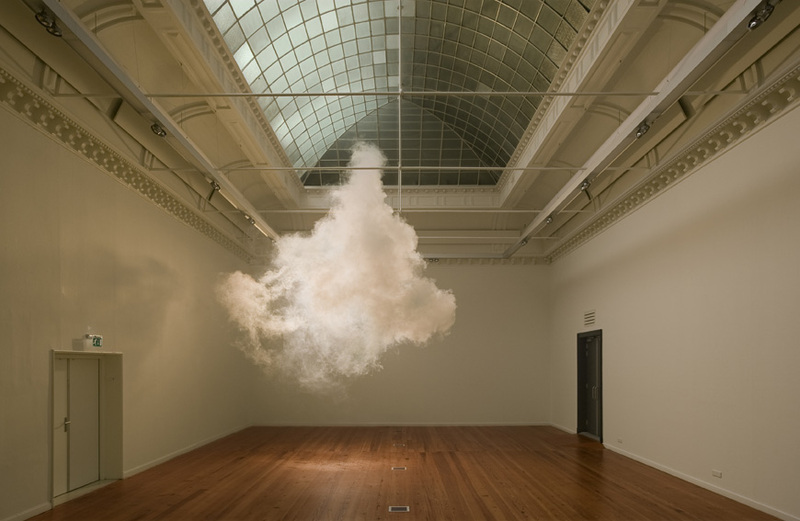 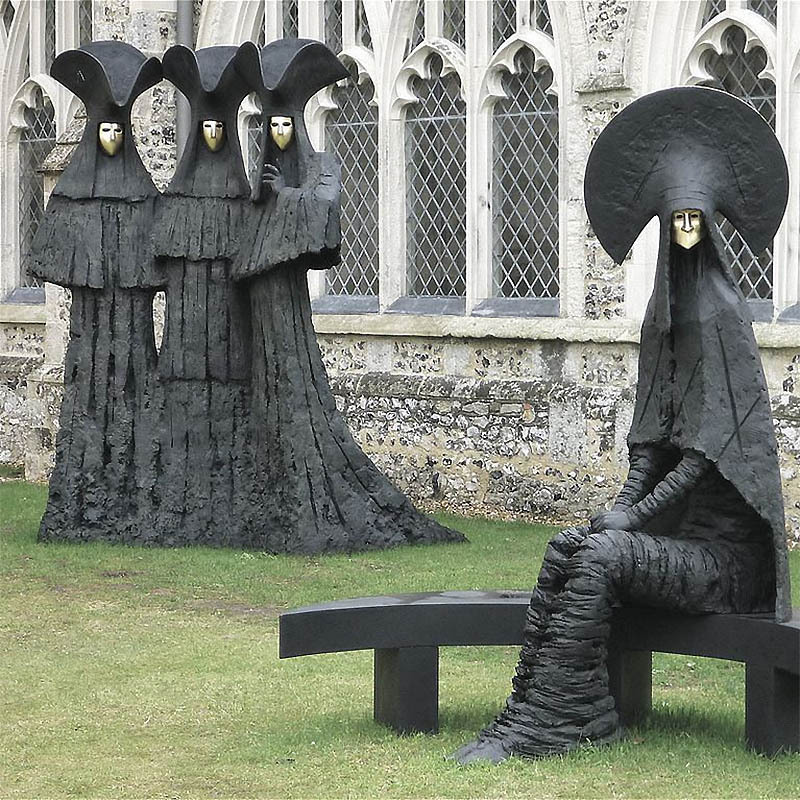 It lasts only moments, but the effect is dramatic and strangely moving. 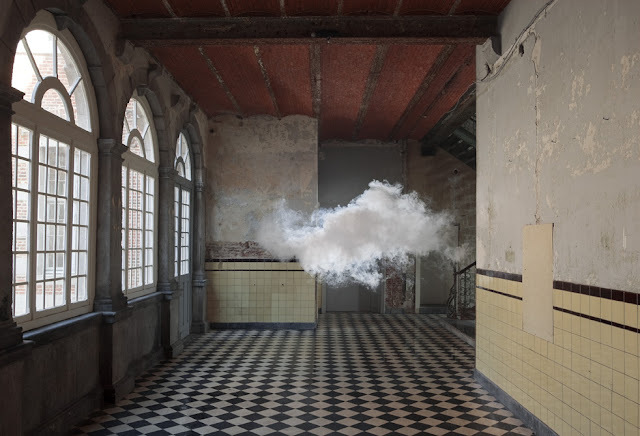 It evokes both the surrealism of Magritte and the classical beauty of the old masters while reminding us of the ephemerality of art and nature."